16+ Cool iPad Stickers – Free Printable EPS, PNG, Vector Format Download! 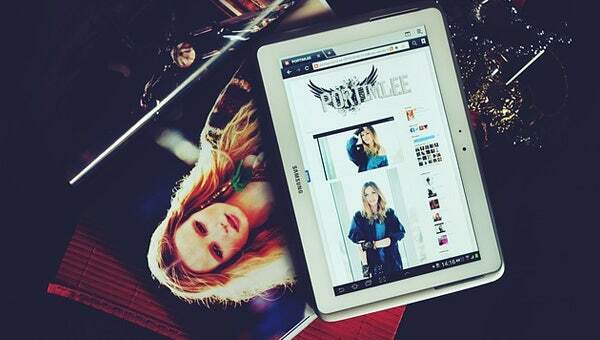 Are your bored with the dull metallic cover of your iPad? 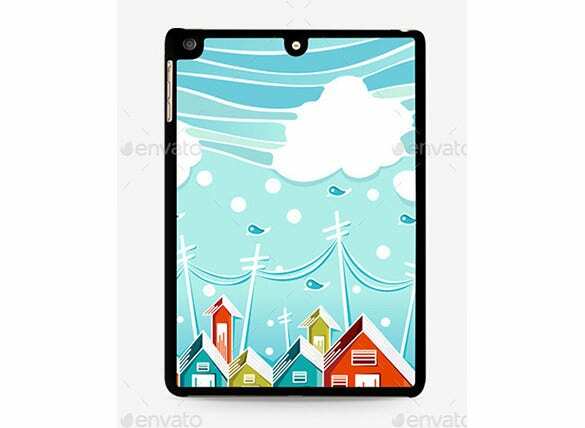 Well, definitely that plain tablet head is really boring and hence it’s always better to pep it up with some amazing decal or skin- that would infuse new life into it. 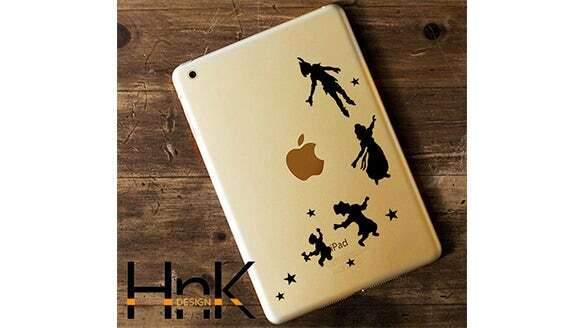 Several nice stickers are available to deck up your iPad and we have arrived here with a fantastic collection of such decals. We have all grown up on a steady dose of fairy tales. If you still have that fairy tale hangover lurking around somewhere, here are some awesome stickers that portray some very popular fairy tale characters. Download these and embellish the back cover of your iPad and let everyone know about your fixation to these tales. 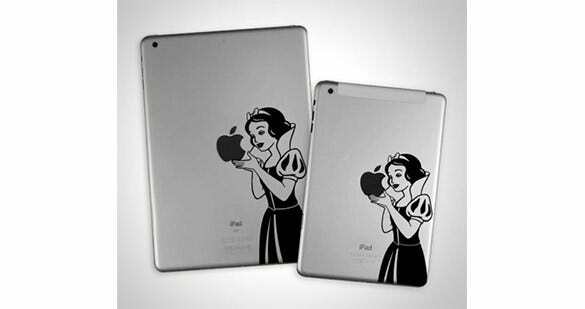 If you think that the back cover of your iPad looks too drab and boring, add a fun twist to it with these back cover stickers. 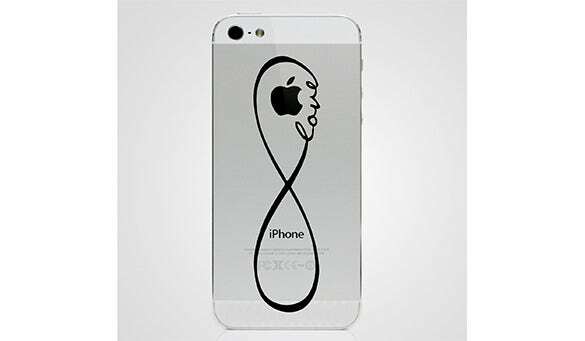 Extremely stylish and very modern, these stickers enhance the look of your device and emphasize the brand logo that is so apparent on the cover. Leonardo Da Vinci’s Mona Lisa continues to take the breath away of art lovers across the globe. 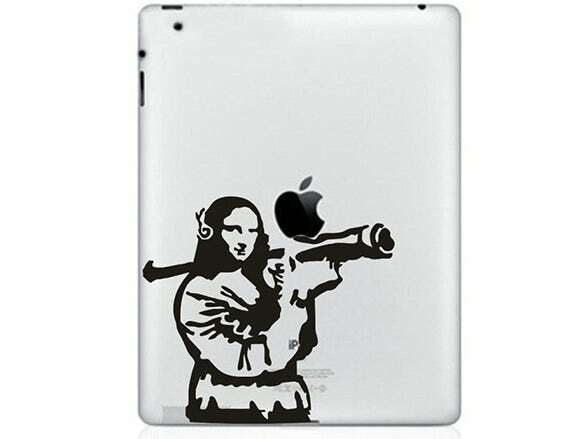 However, these Mona Lisa stickers for iPads have a funny twist to it and will leave the onlookers in splits. So, go ahead and display your funny bone by downloading these stickers. 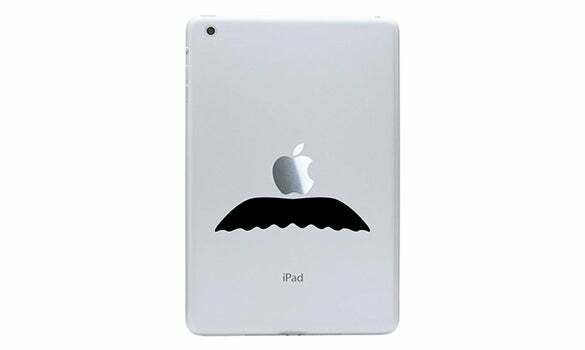 Want to give your iPad a very diverse and cool look? 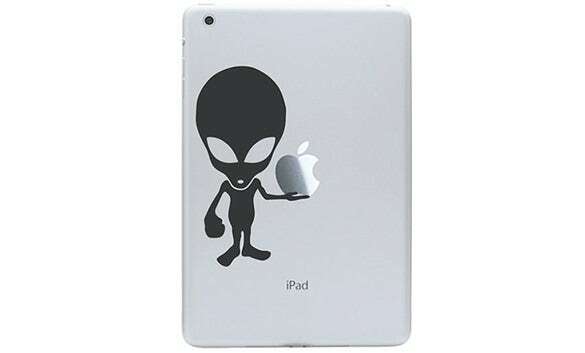 Here are some very unique stickers that showcase unearthly creatures aka aliens. 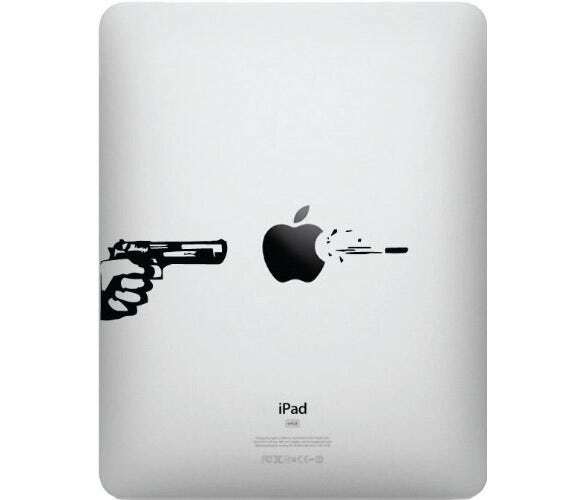 Download these and stick these to the back cover of your iPad. 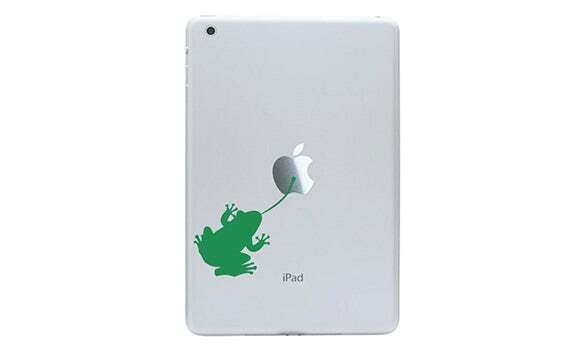 Designed to give special emphasis to the logo, these stickers are sure to increase the cool quotient of your device. 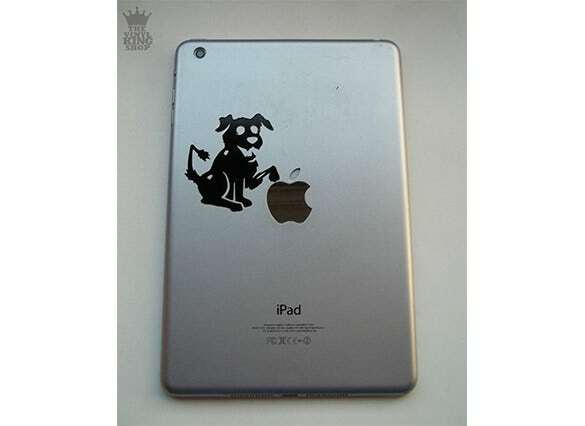 Looking to add a very creative and at the same time an interesting angle to your iPad’s back cover? Take a look at these stickers. Specially designed keeping in mind the need to give extra emphasis to the logo on the back cover, you can easily download these stickers for free. 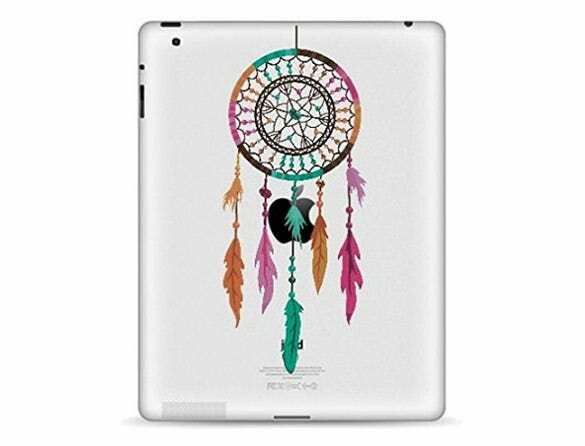 If you want to embellish the back cover of your iPad but just not ready to overdo it, here are some very conservative yet trendy stickers that are sure to catch your fancy. Download these free of cost and stick these to your back cover. You can also share these with your loved ones. 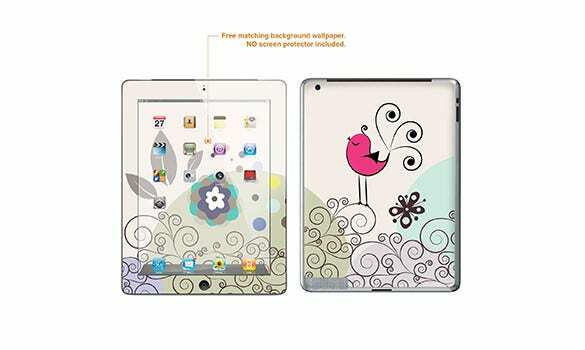 Want to add a color quotient to the drab back cover of your iPad? 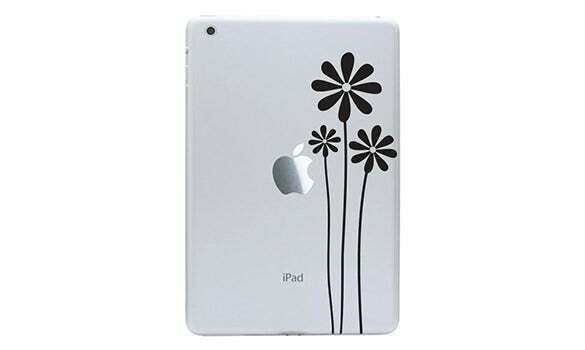 Well, you can easily do this with these awesome iPad stickers that portray everything from nature themes to abstract art. 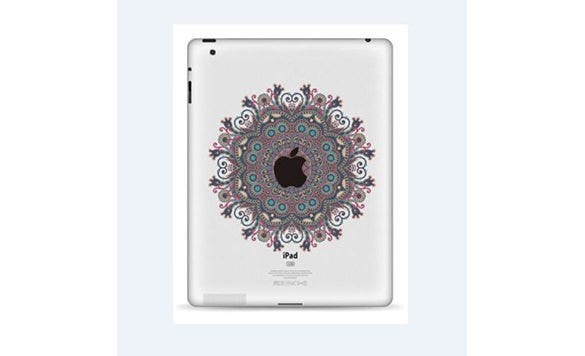 Download these and ornate the back cover of your device. Be ready to earn the envy of your coworkers. You must have heard and read the story of Snow White and the Seven Dwarfs an umpteen number of times. You might have seen the movie too. 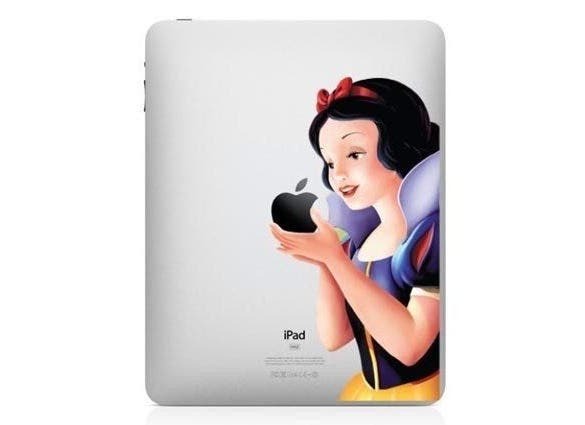 If you have absolutely fallen in love with this story and the protagonist, here are some cool Snow White iPad stickers for the back cover of your device. If you are a gaming buff, there is hardly a chance that you have not played Mario. This awesome game has taken the world by storm and continues to be a hot favorite. 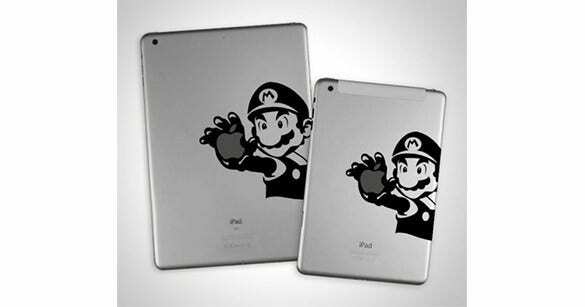 In case, you are a fan of this short man, these stickers portraying Mario are perfect for your iPad.